On average 2.00 pages are viewed each, by the estimated 140 daily visitors. It has 2 DNS records, ns4.freeservers.com, and ns3.freeservers.com. The server is hosted by Juno Online Services Inc (California, Woodland.) 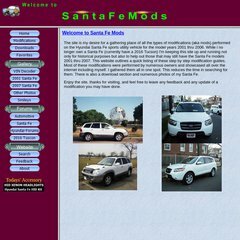 Santafemods.com's server IP number is 64.136.20.63.